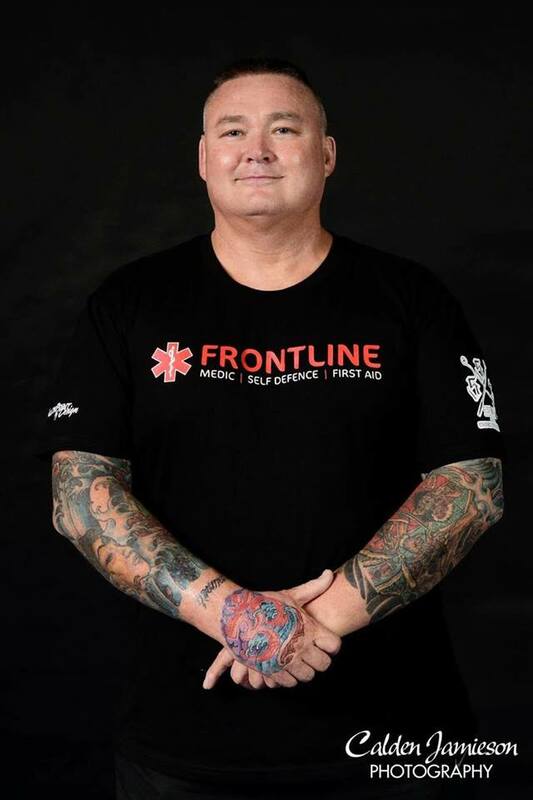 FRONTLINENZ LIMITED (previously Security Medical Services Ltd) is a company based on old virtues of professionalism, loyalty, credibility and value for money for you, the client. 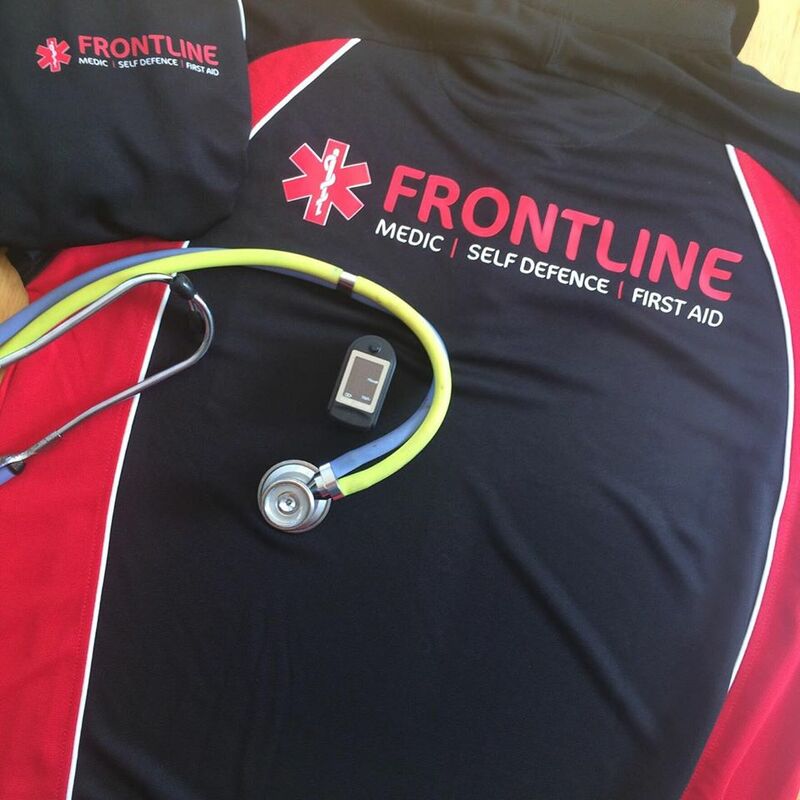 Our staff is made up of serving and ex-military, Medical and Emergency services personnel. They bring a wide and diverse skill base to ensure the highest standards of training and service are provided by staff who have used their skills in the most extreme of circumstance. To date our staff been involved in the training of travel staff, trainee flight attendants, media personnel, high risk environment operators, Emergency service officers, NZ military and civilian groups. Our company vision is to ensure we exceed the expectations of our clientele in every aspect of our services.